Westgate Palace is built around a huge lake with swan and paddle boats. 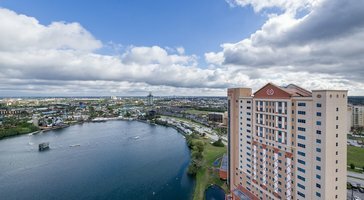 This huge family resort in Orlando features, several fun pools, daily activities, arts and crafts classes, and a sports facility. You're also right across the street from Wet N' Wild Water Park, a great place to cool down when not enjoying all the rides at Universal and SeaWorld nearby. 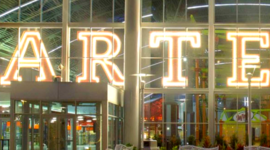 A free shuttle takes guests to theme parks and shopping centers. 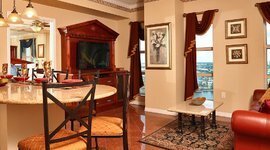 All condo rentals here come with spacious gourmet kitchens, living and dining areas, and an in-unit washer/dryer. It's like stepping inside a storybook from your childhood. You enter a land of fairy tales, pirates, astronauts, and cowboys. This is Disney World's flagship park. 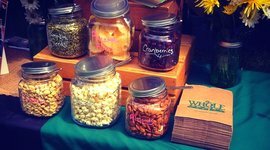 The new Whole Foods is a great place to buy healthy, organic produce and products. This smaller theme park is home to classic, hard-hitting thrill rides. Ride the slingshot and fly 300 feet in the air. Tons of thrilling waterslides will keep you cool on a hot Orlando day. The park will close in Dec. 31, 2016 to make way for another, bigger one: Universal's Volcano Bay. 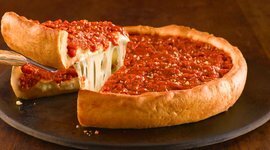 Chicago-style deep dish is a great way to satisfy your hunger after a day at the parks. They've got the Bass Pro Shop, which is fun to fantasize about buying a boat, and an indoor pavilion with boutique shops and gourmet food stands. 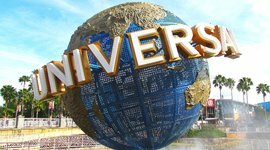 Universal is all about thrilling rides that take you through the action of famous films. It will satisfy the adrenaline junkies and thrill seekers in your family. 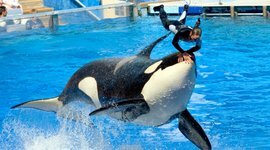 SeaWorld takes you inside the lives of dolphins, orcas, seals, and even penguins with a number of thrilling shows. 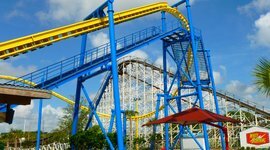 There are two roller coasters and dozens of attractions. 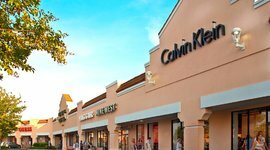 Though smaller than the other outlets, it's home to Calvin Klein, American Eagle, Reebok, and Skechers. Sometimes fewer options can make shopping easier. You're right next door to Wet n' Wild Water Park. This resort has a lake with swan boats, beach volleyball, and dozens of daily activities.